PrairieCon XXXIX: IT’S A TRAP! Traps. 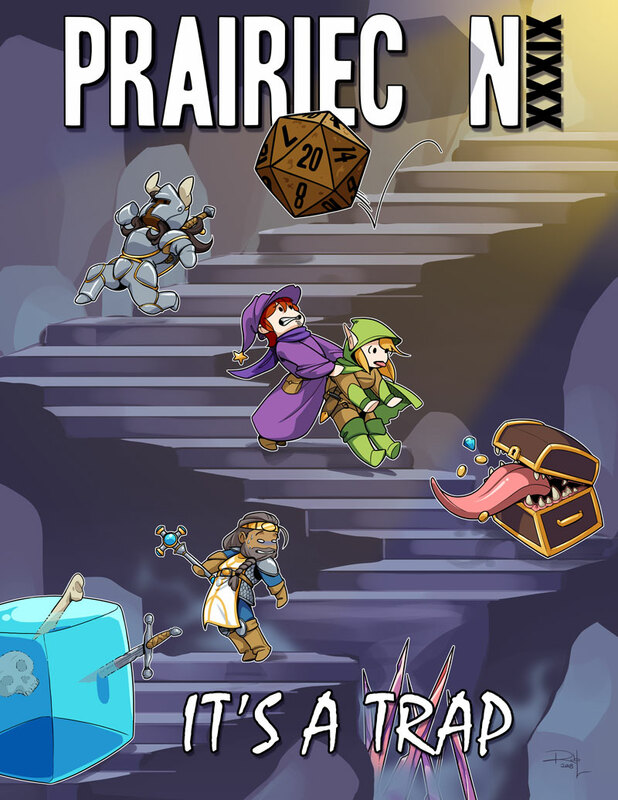 Whether in the deepest of space, in the darkness of dungeons or in the deception of boardgames, traps exist everywhere around us. In honour of this everpresent thing, PrairieCon celebrates the trap. Yes PrairieCon 2018 will be a fun trap for us all! Whether you are a builder, a disarmer or an occasional target, this is the year for you! Are you a parent of an attendee?